Sun, Sand and Sea – these words describe the ever-charming and famed destination, Goa. A place thronged by millions of tourists every year, a place with a multicultural atmosphere and a place of fantastic heritage; Goa is truly a one-of-its kind holiday destination. But most people are unaware that Goa is most beautiful and captivating during monsoon when compared to other seasons. Intrigued? Yes, it is true. Though other seasons are popular as ‘on-seasons’, Goa’s true beauty is revealed during monsoon when the hills veil themselves with mist, the entire landscape turns into different hues of green, the sky changes colours in an instant from blue to black and the weather plays with you changing from bright sunny day to a wet rainy day with sudden downpour. Monsoon season in Goa offers some unique attractions to tourists. For those who love water, the monsoon offers wonderful attractions like Dudhsagar waterfalls which are at their beautiful best this season , the Mandovi River, a number of small streams at Ambolim Ghats, picturesque water bodies spread across the landscape of Goa. During monsoon, with white foam, Dudhsagar (sea of milk) falls does justice to its name. To top all these, the Arabian Sea showcases its full might only in monsoon season. Though all water sports are prohibited during monsoon, a walk on the wet sands, gazing at the majestic ocean in a downpour is a unique experience. 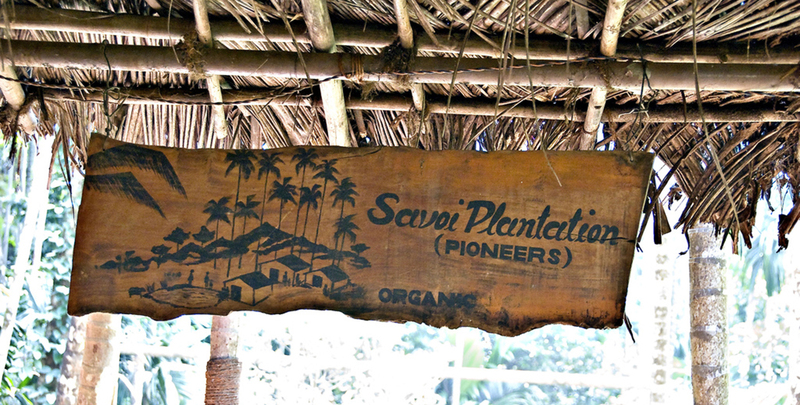 If you adore greenery the perfect gift of monsoon season to you, is the spice plantations of Savoi. Charming, scenic and beautiful Savoi relaxes both the mind and body of visitors. Stay at a small village inn or a homestay; take leisurely walks through rustic surroundings full of lush greenery to savour the flavour of monsoon. Also, the true impact of Portuguese architecture can be best seen in villages of Goa. 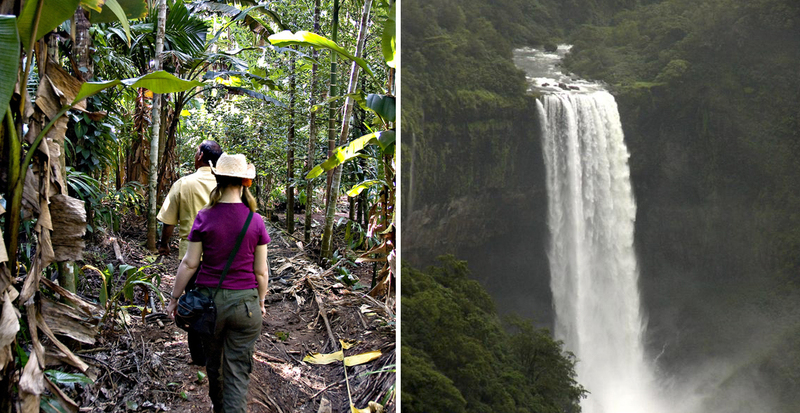 With vast fields and spicy plantations, Goan villages beckon nature lovers. If you are a history buff, looking at the ancient churches in drizzle will give you an enigmatic feeling. 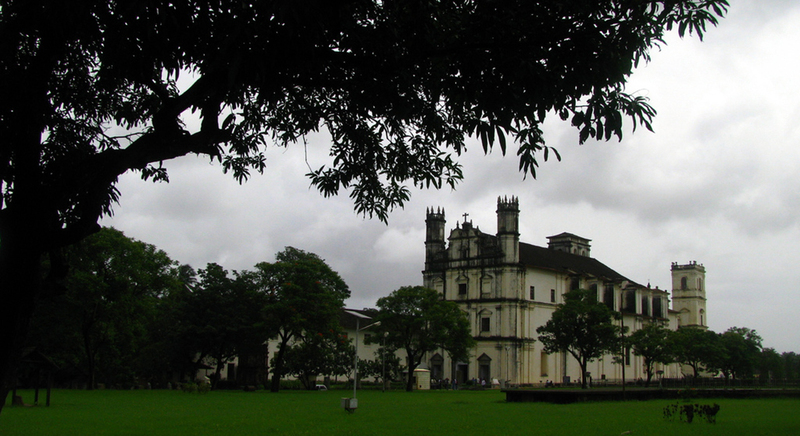 Goa is home to many churches and architectural monuments. With an umbrella in hand visiting such marvels in monsoon rain is a surreal experience. 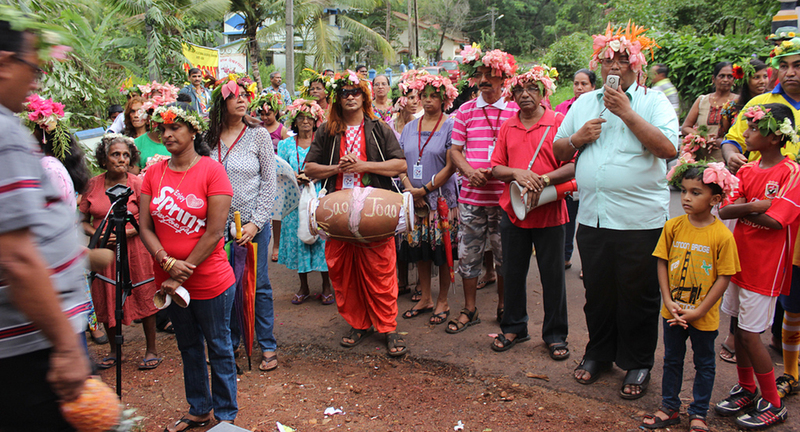 Also Goan monsoon festivals like Sao-Joao, the fertility feast of Saint John the Baptist where men jump into village wells to take bottles of feni, the feast of St. Peter and St.Paul where people sail on rafts singing songs, the Bonderam flag festival are feasts to the eyes. Do you love wildlife? 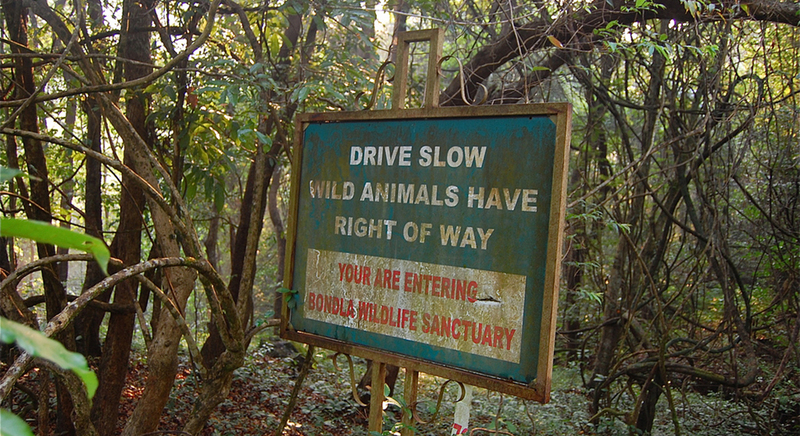 Then the zoo and deer safari park in Bondla, Mollen National Park and Cotigao Wildlife Sanctuary are the places to choose. Look at the black panther, barking deer, flying squirrel, gaur, malabar giant squirrel and several other animals. Enjoy watching birds like Emerald dove, Paradise flycatcher, including Ruby-throated yellow bulbul which is the state bird of Goa. Monsoon transforms all flora to full bloom and it is a delight to watch all the colourful flowers and butterflies. Or if you are the kind of person who simply loves to sit with a favourite novel in a calm countryside house, with a traditional snack by the side, watching rain and enjoying the tranquility, don’t think twice. Just head to Goa in monsoon, relax in this serene destination, feel the magic of mist and monsoon. Let the time pass by slowly like a dream and forget the hectic routine of your life. So whatever you seek, Goa is a destination which has something for everyone. 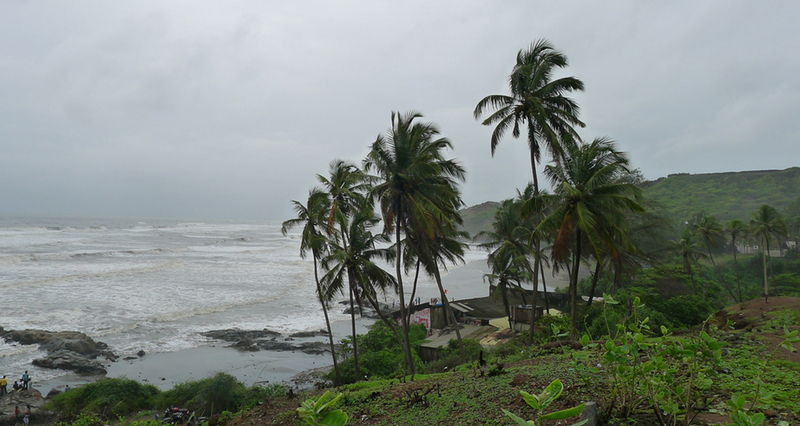 Monsoon in Goa is mystical, magical and marvellously unique in its own way. Go Goa Gone! Are you?